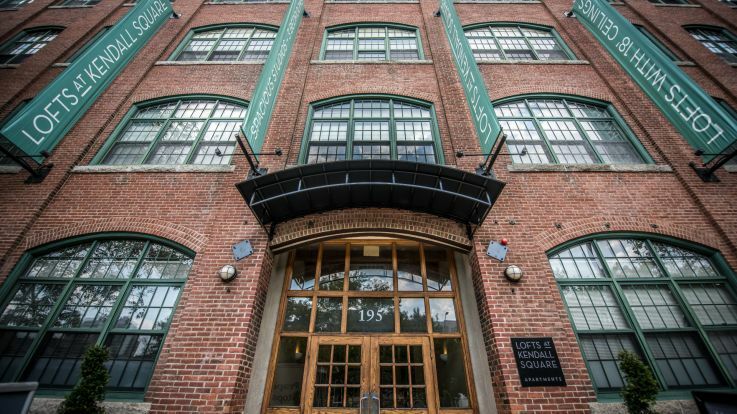 If the traditional apartment floor plans don’t appeal to you, check out some of Equity’s available Boston Loft apartments. Many apartment dwellers prefer a loft because of the variety and versatility that they provide. We want you to feel free to add your own distinct flair--these spaces are primed and ready for you to make them feel like home. Dependent on the Equity community you choose, many of our lofts feature oversized windows, walk-in closets, private balconies, and more. Outside of your apartment, we have spared no expense with the variety of amenities throughout the community. When you are not relaxing inside your loft, be sure to make time and check out the 24-hour centers, resident lounges, swimming pools and more. Last but not lease, make the most of the services we provide, like valet dry cleaning, at many of our locations.